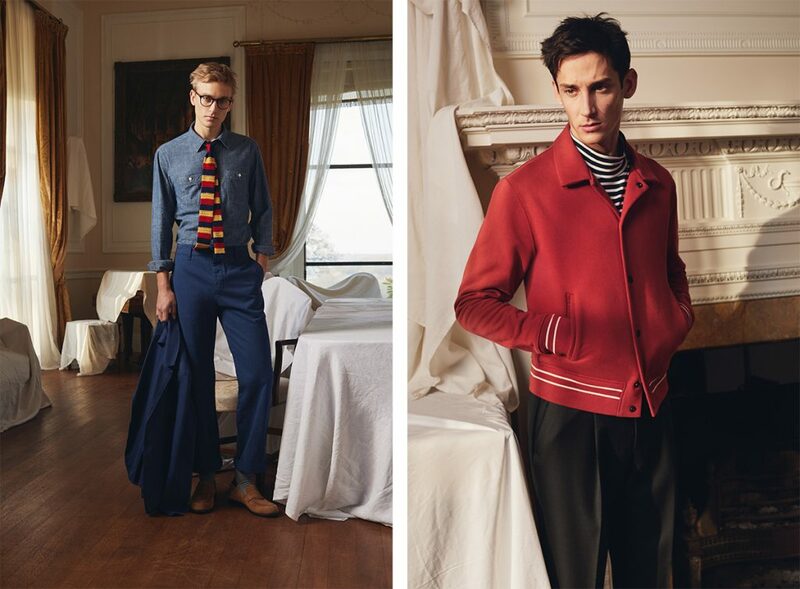 Online luxury menswear retailer Mr Porter has launched the newest edition of its private label brand, Mr. P.
Mr P.’s seventh capsule collection spans 53 pieces across ready-to-wear, footwear and accessories. The collection also features dressed-down tailoring and smart layering pieces that are easily adaptable for the forthcoming spring season. Key footwear styles from the capsule include a pair of suede boat shoes with moccasin stitching and a pair of collapsible-heel loafers that are easily convertible depending on the temperature or occasion. Mr P.’s February collection also expands on the brand’s accessories offering with the launch of two Italian-made stripe knitted silk ties in contrasting colorways. As with every new seasonal collection, the pieces complement Mr P.’s essentials range, comprised of 43 staples across apparel, footwear, and accessories that are available year-round. Mr P.’s next offering will launch in April 2019.